In 2014, SWS expanded our product selection. Emergency bail parachute systems (with round and ram-air canopies), back mounted and seat mounted. 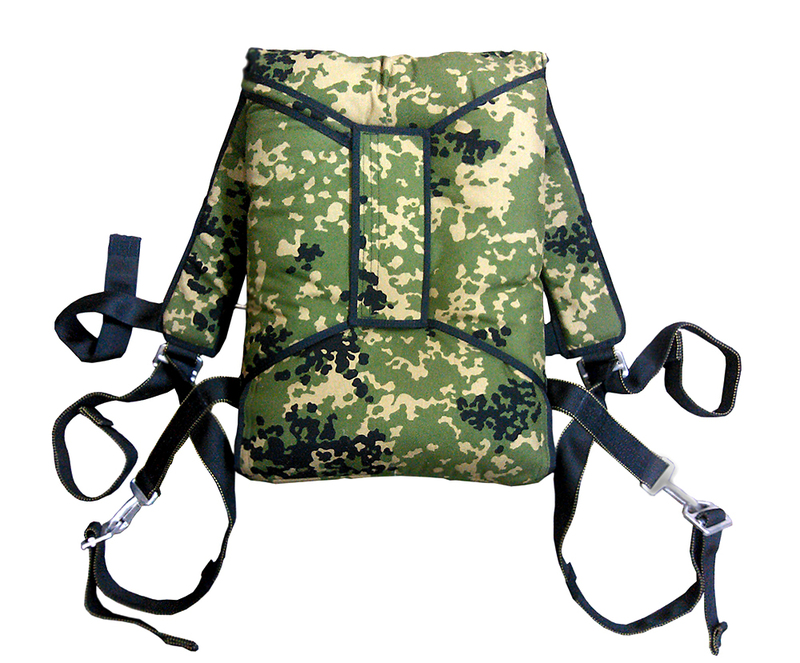 Aviation cover bags and accessories.